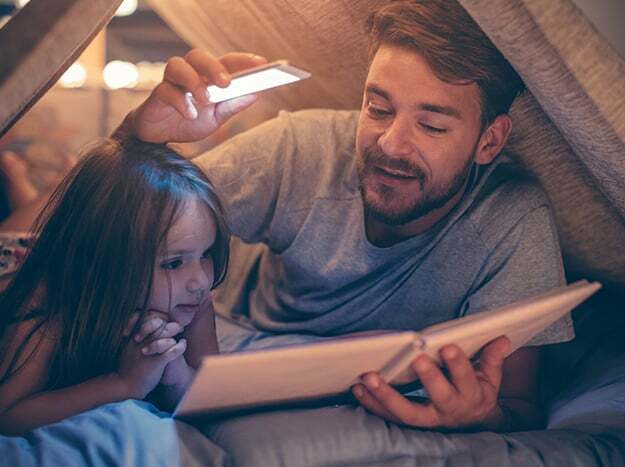 PublisherElements is a flexible, customizable and fully integrated suite of tools designed to help manage every aspect of your subscriptions whether you have print subscribers, product offerings, gated access subscribers or digital subscribers to online or IPad versions. 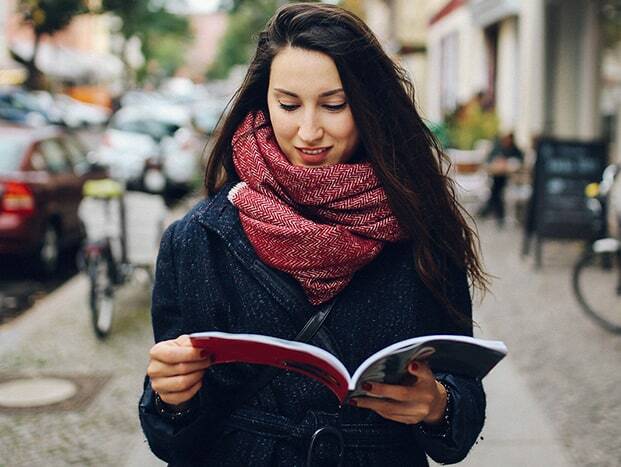 Whether we manage your subscriptions or you handle them yourself, PublisherElements will help you grow your business and will adapt to all your needs. PublisherElements is a flexible, customizable and fully integrated suite of tools designed to help manage every element of your content management and subscriptions needs whether you have print, gated access or digital subscribers. 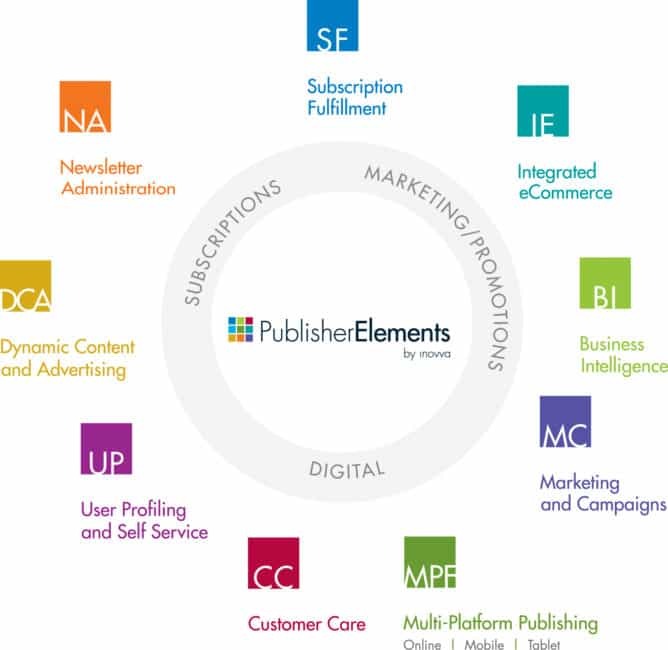 The PublisherElements subscription management software has enabled us to make our subscription management easier and effectively meet the needs of member publishers. Because it is 100% effective and flexible, PublisherElements can satisfy even the most demanding publishers. One of the greatest benefits of using this solution is the ability to centralize all our client information in one spot. For us, PublisherElements is priceless because we know exactly what the consumer is using and what they are not. PublisherElements helps manage every element of subscription fulfillment and customer care. It consolidates all kinds of subscriptions and can be used as a complete solution or integrated with existing systems and suppliers. The PublisherElements BI module offers a range of predefined reports and tools to help quickly analyze the performance of your business strategies. PublisherElements allows you to easily create and run your promotional and renewal campaigns through import functionality, monitoring and automatic renewal. At Inovva, all of our agents are bilingual and our state-of-the-art system will give you the ﬂexibility to personalize all your menu options and all the messages that go with it. All calls are recorded and remote call monitoring is available so that you can confirm the level of customer service your clients are receiving at any given time. The PublisherElements self-service management module provides your customers with the ability to manage their own information (personal and demographic) and their subscriptions, in addition to allowing them to view the content to which they have subscribed. The PublisherElements newsletters management module allows you to easily create your own email templates and choose the best delivery strategy. Increase productivity, improve access to information and generate new revenue and profits. With publish2profit, you can streamline the management of receivables, produce instant reports, better organize your contacts and scheduling, and strengthen your sales relationships. With more options, more flexibility and more features, DonationPlus gives you the power to go from query to campaign execution, in an easy-to-use, affordable donor database tool. It is ideal for small and growing organizations with easier reporting, real-time tracking and unlimited users.